Justen previously spent 15 years building a reputation of integrity, honesty and hard work as a Police Officer begining in New York before moving to North Carolina. 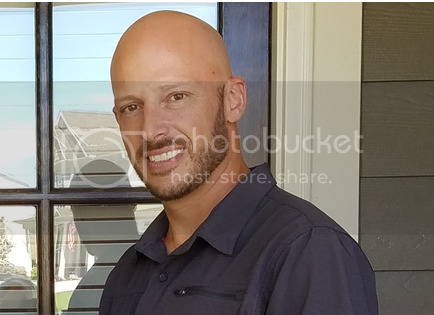 Justen left the Raleigh Police Department in 2014 as a Master Officer to pursue his passion for Real Estate full time and start Southern Oaks Realty llc. He now brings that same high level of integrity and passion to his Real Estate clients. He has since helped hundereds of buyers, sellers, renters and investors reach their goals. 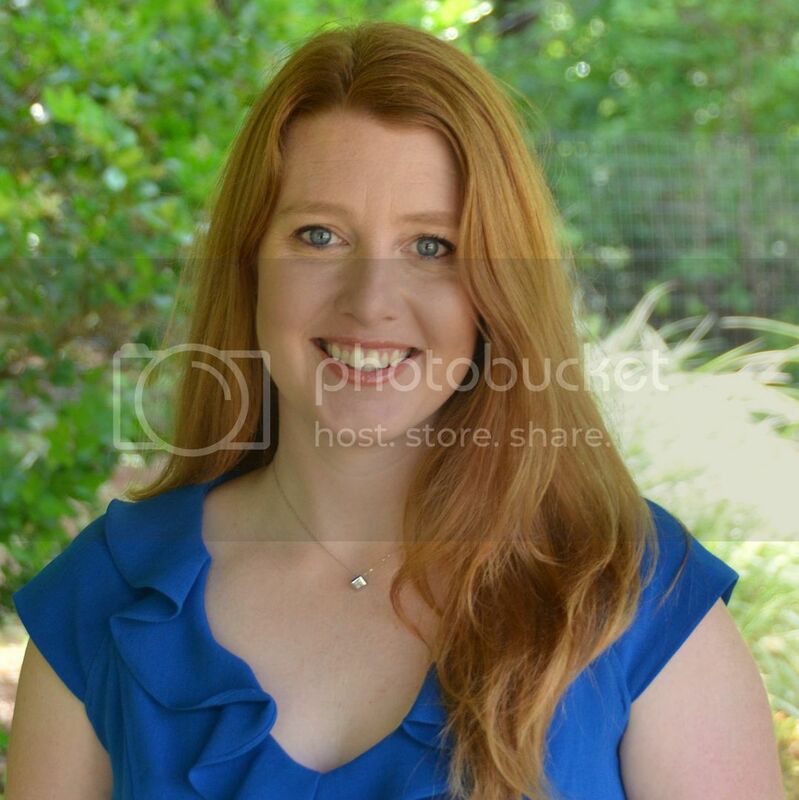 Justen has a high level of personal knowledge, experience, and skill in Single Family and Investment Properties including Property Management in the Raleigh NC area. He also has experience remodeling, renovating and leasing his personal properties as well as clients. Justen has developed a trusted network of photographer's, lenders, contractors, attorneys, and other specialist that he passes on to his clients. Justen is active in the community and has coached soccer, is involved with the YMCA and often volunteers. Leslie is an expert on matching people with the perfect home. Tired of searching and not finding what you are looking for? Give Leslie a call and she will track it down for you! Leslie is also passionate about remodeling and can help guide you with ideas to make your home more functional and valuable whether you plan to stay in your home or sell. Buying a home or investment property, Navigating the New Construction Process. Selling a home, Relocating 3 miles down the road or 3,000 mi across the country....just ask me how.